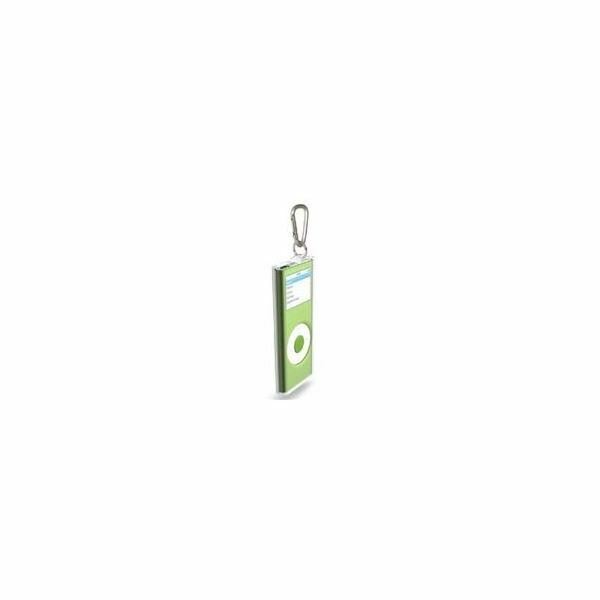 MP3 players and iPods come with a number of accessories and add-ons. Read reviews of MP3 Accessories and products such as speakers, radio docks, car audio connectors and more. Our buying guides will help you find the best, most affordable option; and our tips and tutorials will help you troubleshoot problems, and learn to use every feature in your new accessory. 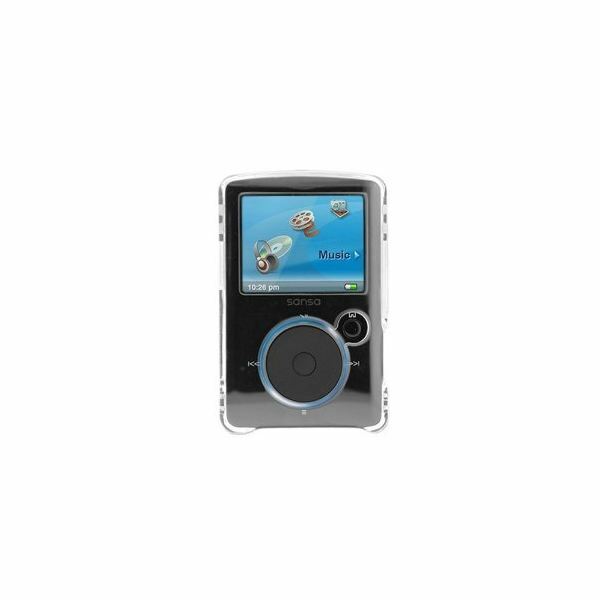 The iPod is one of the most popular MP3 players. 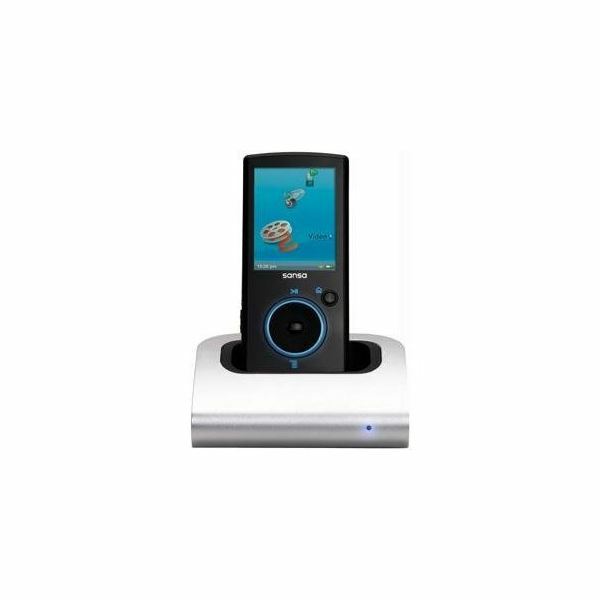 As such, many companies have produced docking stations to allow you to listen to the music on your iPod on speakers. If you have a SanDisk, you will be glad to know that many iPod docking stations include an audio jack in the back. 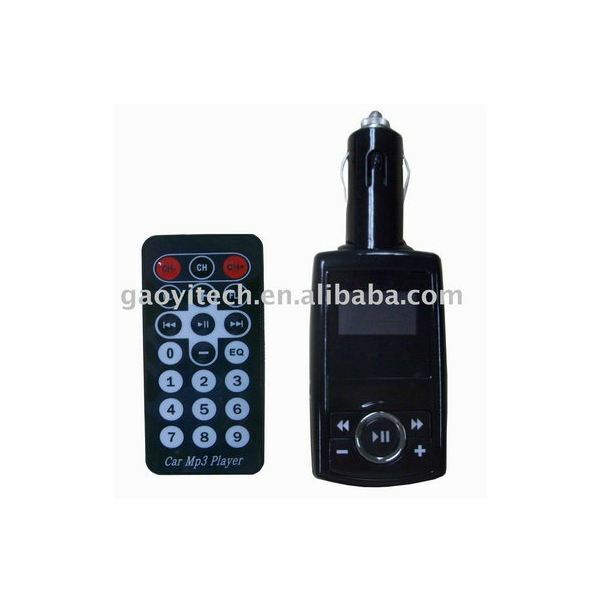 The Opal MP3 player is a great device to bring with you everywhere, even in your car. This gives you the opportunity to use the cigarette lighter port to charge your device and even stream music from it into your car stereo. 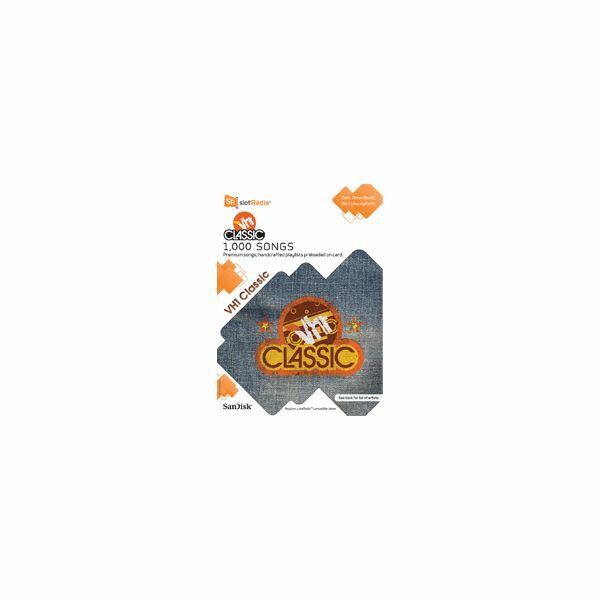 Find out what slotRadio cards are and compare their advantages and disadvantages to determine if it’s an option for your MP3 player or mobile phone. 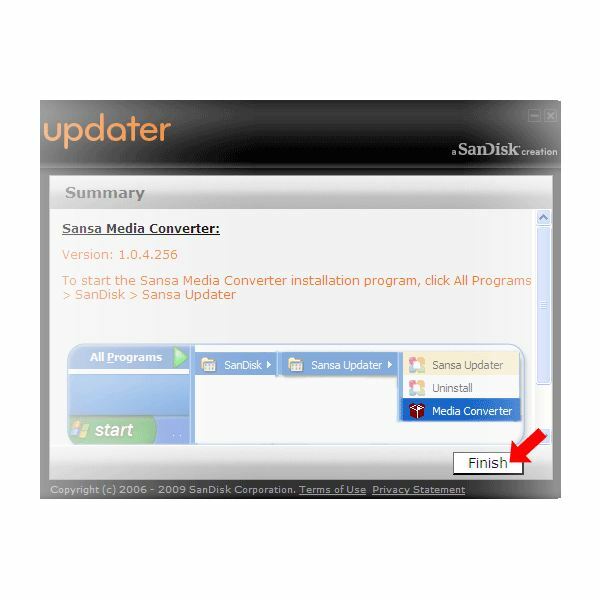 The Sansa Fuze comes with a free software package known as the Media Converter. This program allows you to change videos and photos into formats supported by the device. Is this program worth downloading? Learn more in this review. The Eton Sound 100 is an AM/FM iPod dock. 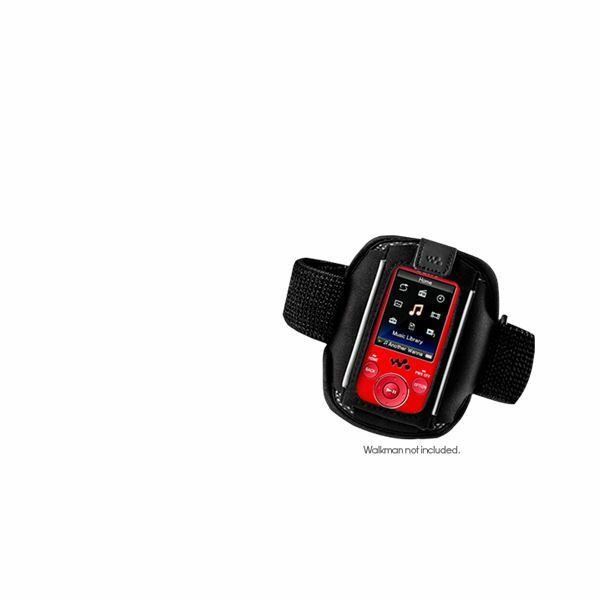 It is a discontinued model, but you can still purchase this device from third-party vendors. 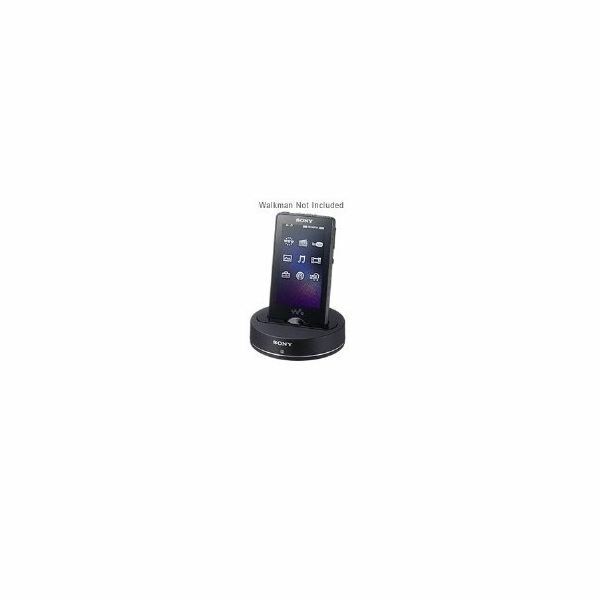 Learn about the pros and cons of this iPod dock in this review. The Belkin Folio kickstand case is an all leather case made specifically for Microsoft Zune. This is not your typical case. You can also convert it to a stand for your Microsoft Zune. It is, however, more expensive than standard cases as well. Is it worth the cost? With the flood of MP3 players available, the Sony Walkman is at the top of the list. Sony also offers a wide assortment of Walkman accessories, with most gadgets for under $100. What Is the Best FM Transmitter for Sansa MP3 Players? This article covers the five best choices to get the job done, so you can enjoy all of your favorite music as soon and with as little stress as possible. Charge your Microsoft Zune player without having a computer available. 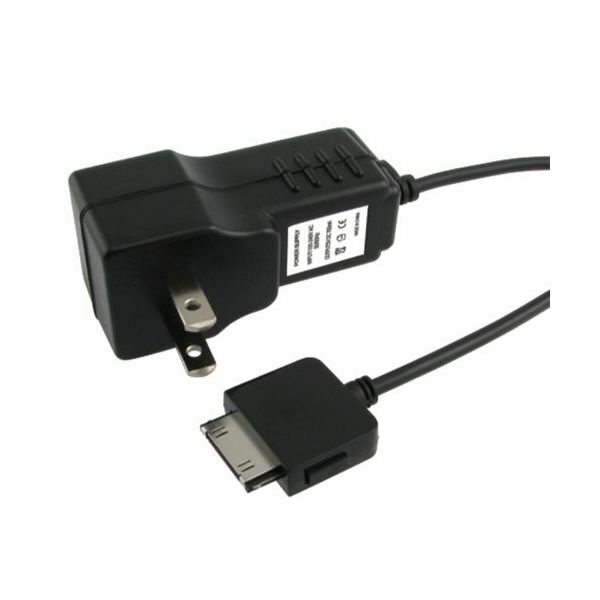 If your Zune player charger is broken or lost or you just want another way of charging your Zune, find here five different Zune chargers that are available at reasonable prices. SanDisk Sansa portable speakers by may not all be specifically designed for Sansa MP3 players, but they are all great quality speakers. 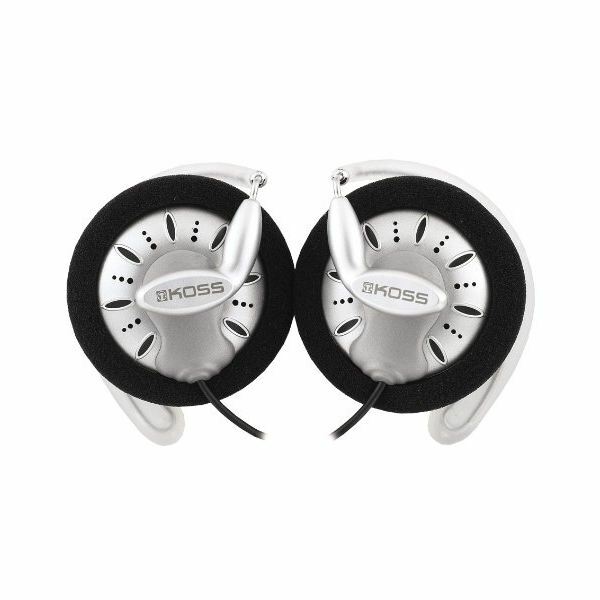 They offer compact and lightweight designs in addition to their acoustics. If you are looking for a case for your Zune HD, you will find that there are plenty of them out there to choose from. They have different sets of features that match different sets of needs, so let that be a guide for you when you are shopping around for a case for your media player. You have finally entered the 21st century and got your first MP3 player. Now comes the fun part: deciding which Sony Walkman NWZ-E436F accessories are necessary to complete your music experience. Want to have an excellent music experience with your iPod? If your answer is yes then check out the following headphones that sound as great as they look and answer all your needs. This is a review-style round-up of the best LCD screen protectors for the 2nd generation iPod Nano. Different styles are included, such as simple screen protectors and more stylish metal cases. 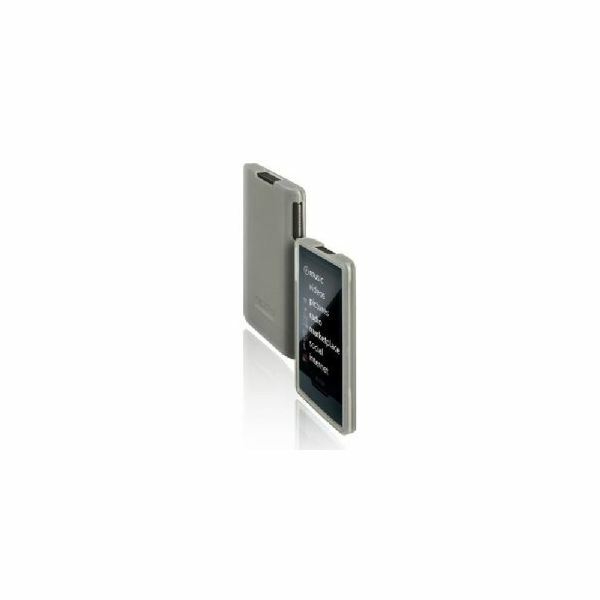 Accessories for iPod Nano 5th generation are a great way to enhance your iPod Nano 5th generation experience. 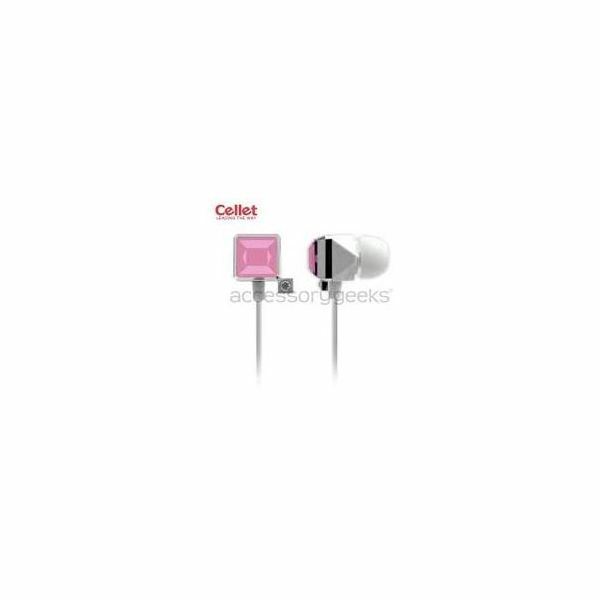 Complete your iPod Nano 5G by checking out and buying top iPod Nano 5th generation accessories, listed below. Find out what are the top five Zune FM transmitters. Stream music from your Zune to any audio device with an FM tuner and get rid of all those cables. Rid this article to discover the best FM transmitters for Zune. 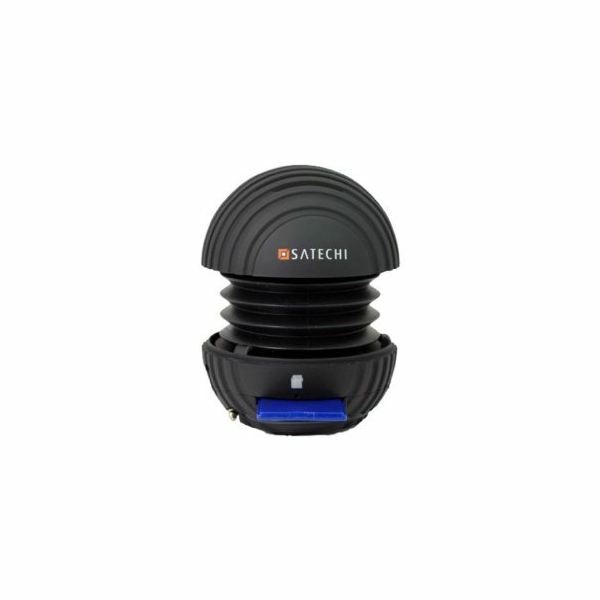 The main reason for having a Sansa Fuze case is to protect your device from bumps and scratches. 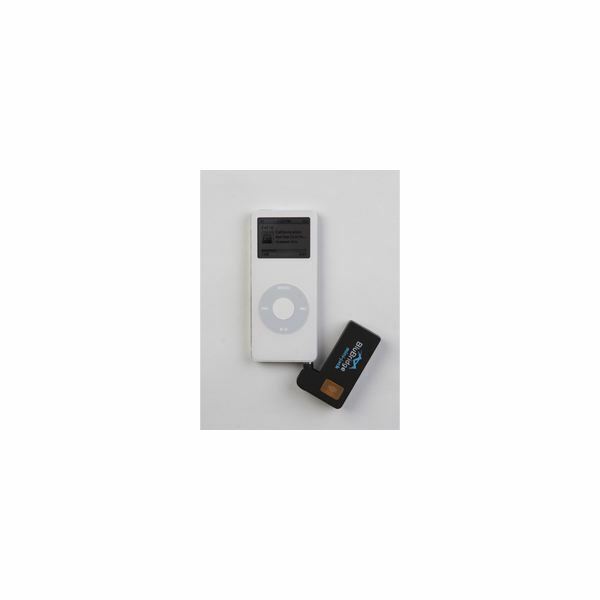 However, the case also needs to provide accessibility and even style if you are one of those people who love to flaunt your mp3 player as well.